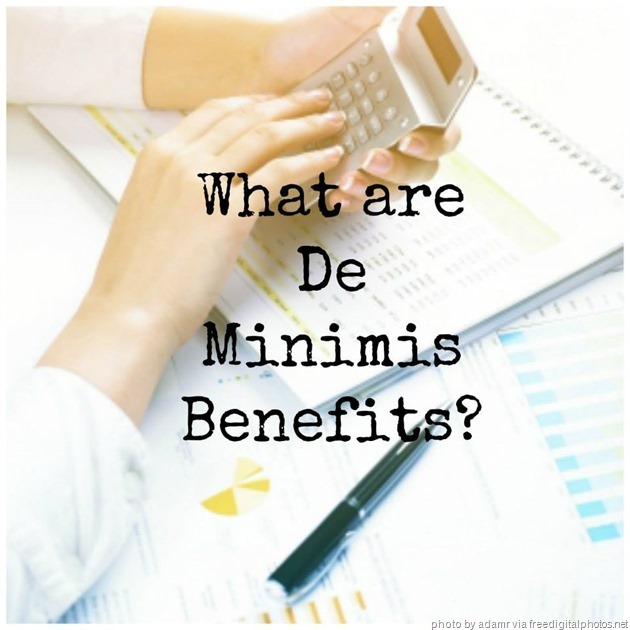 Keeping track of every employee’s salary, allowance, deduction, and net pay, can be quite a challenge, especially for a company’s Human Resource Department. This is why you need to use a Payroll Management System to help you handle salaries and contributions of each member of your manpower. Ideally, payroll software should have the ability to automate and save you time from doing complicated manual computations. This results in lower incidences of miscalculations due to human error. There is also no need for you to consult various sources of data because this is a unified system. This means that employee information is accessible and report generation can be done in a breeze. This is useful for legal documentation, tax compliance, and most of all, during audits. 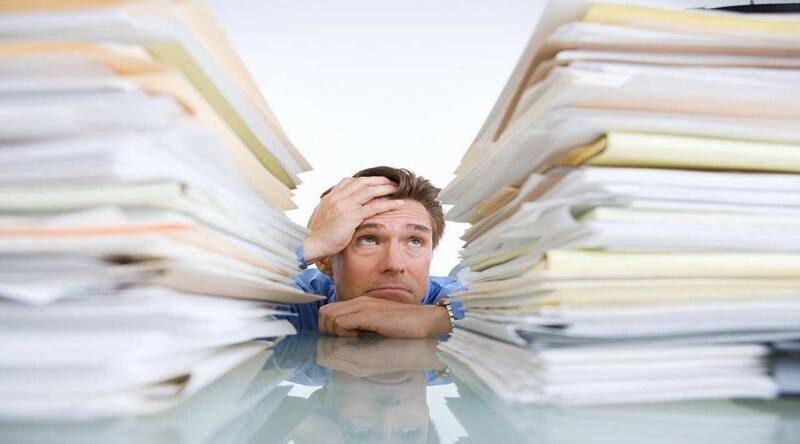 You don’t need to worry about information leaks because a payroll system keeps all data confidential. Only those who have the right access codes or passwords can get into the system. 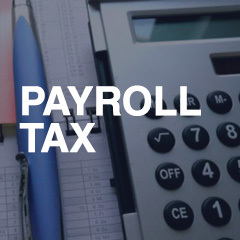 Choosing a compatible payroll system for your business can be quite a task, so you need to take not of important factors like budget, and the size of your company. 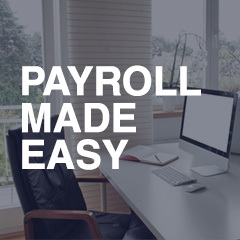 There are three types of payroll system available on the market. The in-house software is the most basic form and usually involves the classic method of using time cards and manually updating your Excel spreadsheets. However, as the organization grows, the demand for advanced and newly-developed payroll software also rises. The old-school method can slow down productivity, so, internet- and cloud-based programs that can capture time & attendance, compute wages, and schedule data, are usually the preference of companies to improve workforce efficiency. Outsourcing is another type where companies hire organizations or people from outside to do the computations for them. These methods have their positive and negative effect; but businesses differ from each other and the most important thing is that there is an effective system that answers your company’s needs. This entry was posted in Payroll News and tagged payroll system. Bookmark the permalink.